Organic chemistry professors typically take it for granted that you remember everything you learned in General Chemistry. However, 99% of students forget over break! That is, if you even got to this in your gen-chem course. This video series will give you an in-depth review of the General Chemistry topics that will build a strong Organic Chemistry foundation. Be a part of the 1% who is prepared! 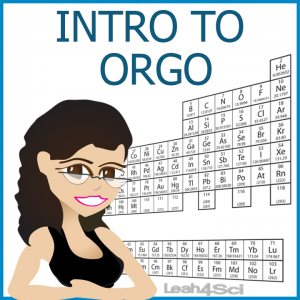 Try the Gen Chem Review for Orgo Quiz after watching to make sure you’ve mastered these topics! 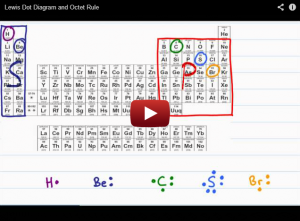 This video is a brief review to future and beginner organic chemistry students. I cover the mass and charge of subatomic particles, and their location within the atomic structure. 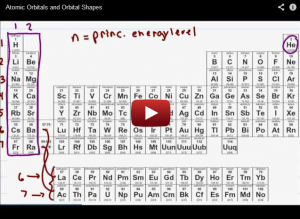 This video covers a Periodic Table overview. 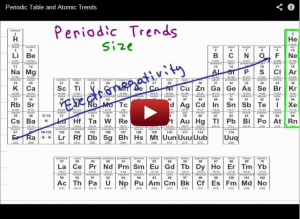 Understand the layout and grouping of atoms as well as periodic trends! 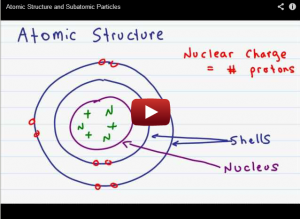 This video overviews atomic orbitals including their shapes, sub-orbitals, and the number of electrons found in each. The orbitals, related to their placement on the table, are related to electron configurations. In this video, I explain how to find electron configuration by looking at the periodic table, and a quick example. 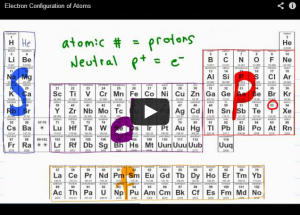 In Part 4, video 2 are more complex electron configuration examples. 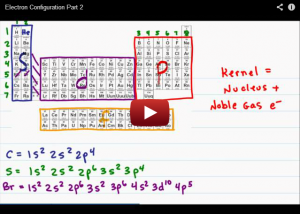 This video has additional examples of how to find the electron configuration of larger atoms and a shortcut version using the Nobel Gas Kernel. Don’t forget to test your knowledge with the Gen Chem Review for Orgo Quiz!